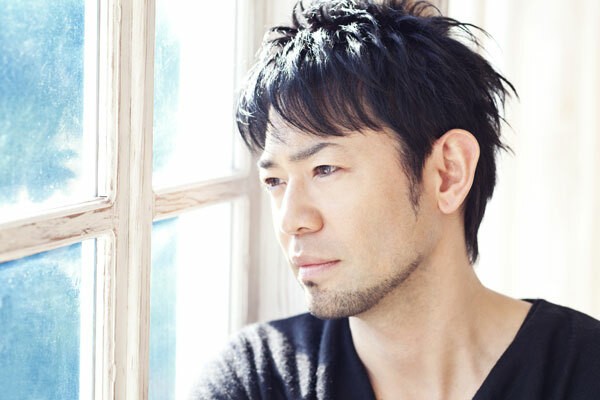 Kawaguti Yasushi was born in Yamaguchi on October 1, 1974 and is a male singer/songwriter. He released his first single in 1995 and has since released 18 singles and 6 albums. His latest album is entitled “WOMANING” which was released in November of 2009.